ParkCentral Nashville Apartments presents “Meet The Neighbors”. In this video series we thought it would be cool to hit the streets of Nashville and find amazing restaurants, shops, parks, bars, music venues, public gathering spots, hotels and all else that makes Nashville a superb place to call home. All of these destinations are under 10 minutes from ParkCentral Nashville Apartments. In this video we tour the performing arts and arts center of Nashville including The Frist Center, The Schermerhorn, and the Ryman Auditorium. These 3 iconic complexes are less than 10 minutes from ParkCentral Apartments. 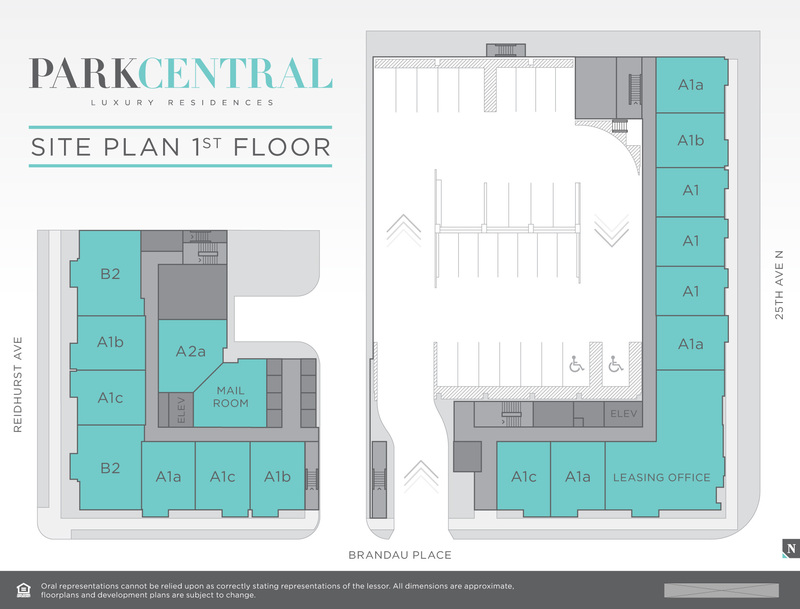 ParkCentral’s attention to detail inside your home and multi-purpose spaces within the community further distinguishes ParkCentral as the premier apartment rentals in Nashville’s West End.